A global leader in integrated Web security, data security, and email security solutions, protects approximately 40 million employees at more than 40,000 organizations worldwide. Forcepoint® security solutions help organizations block malicious code, prevent the loss of confidential information, and enforce Internet use and security policies. 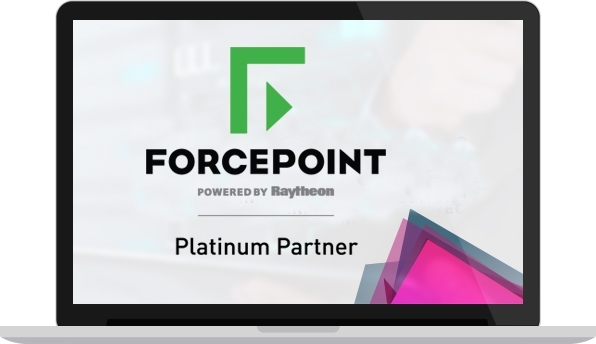 Forcepoint delivers best-in-class security solutions that allow organizations to work in new, more efficient, and innovative ways and that keep employees productive anytime, anywhere. That is Essential Information Protection™.